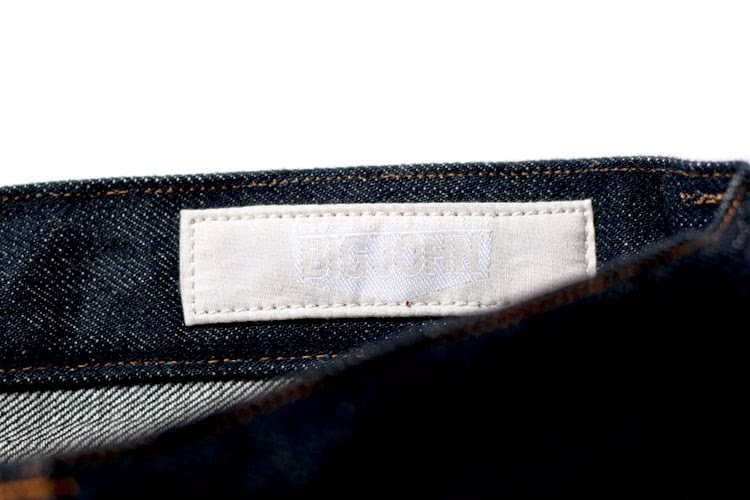 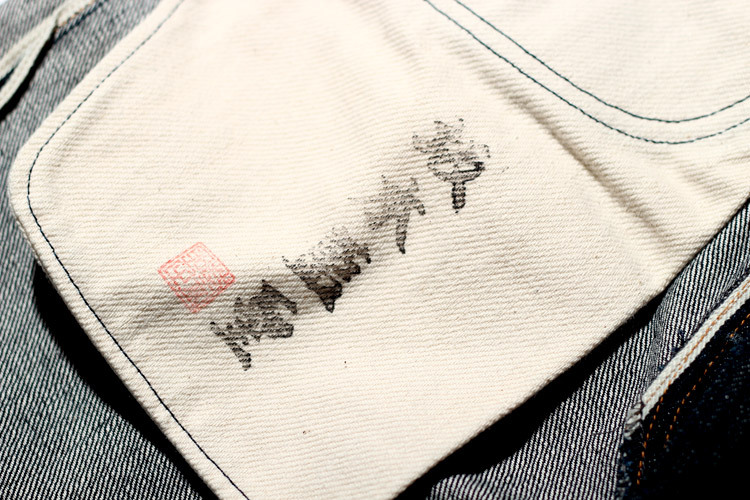 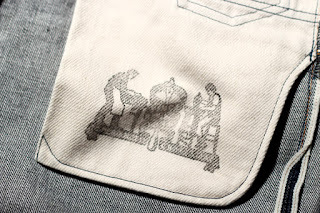 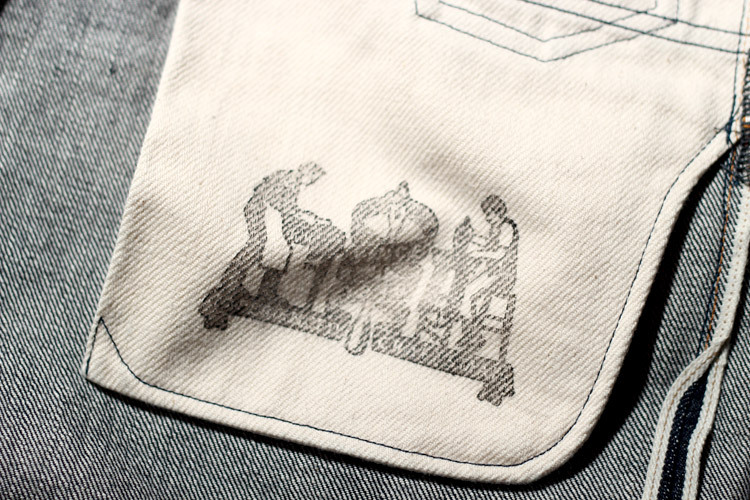 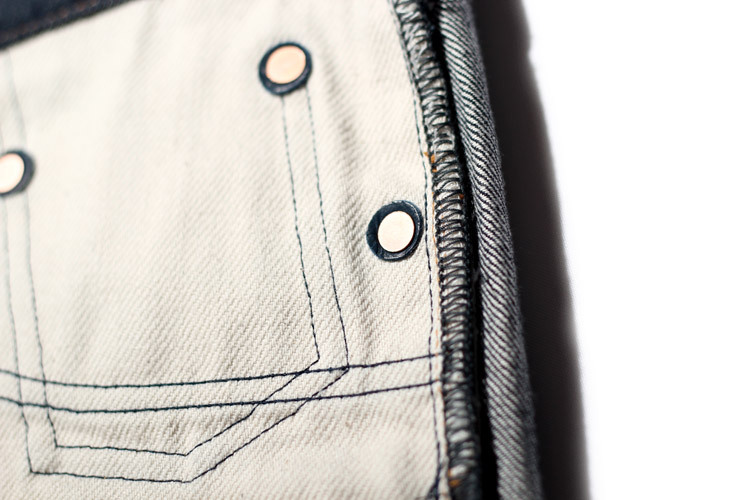 Big John is one of the original Japanese denim labels, with more than 70 years of experience and history under their belt. 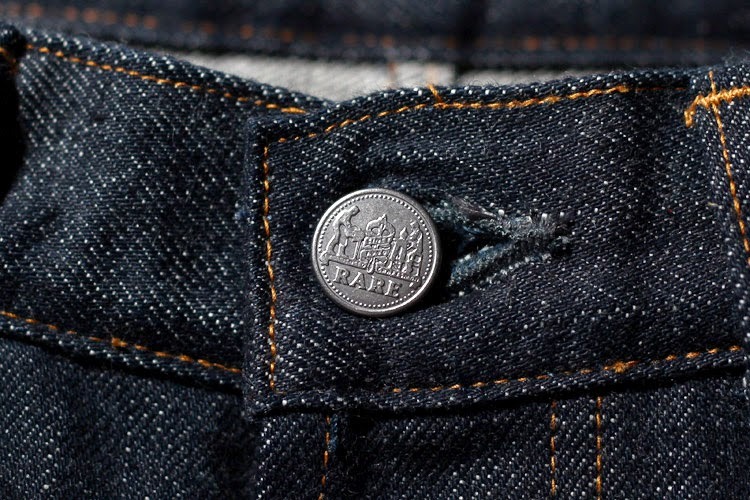 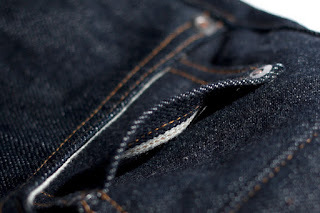 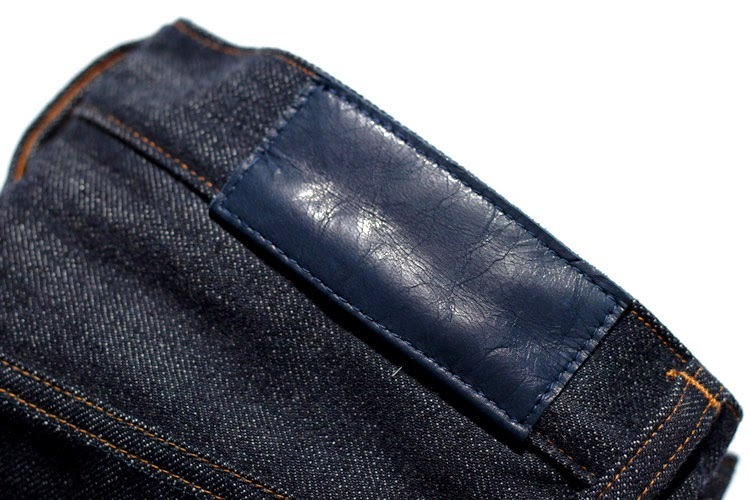 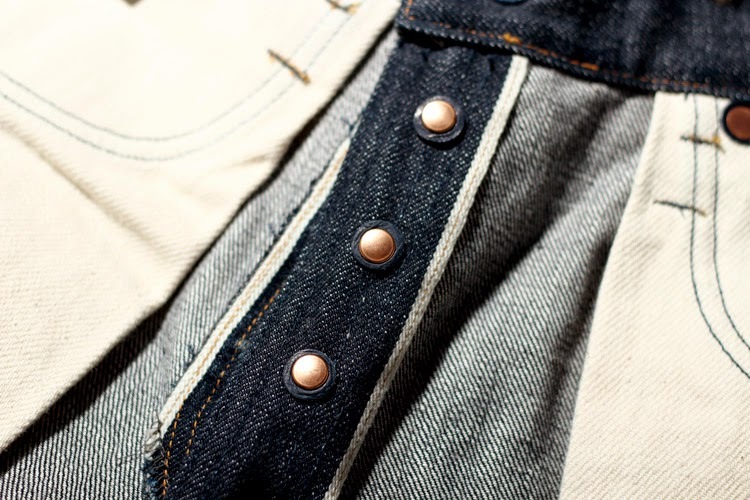 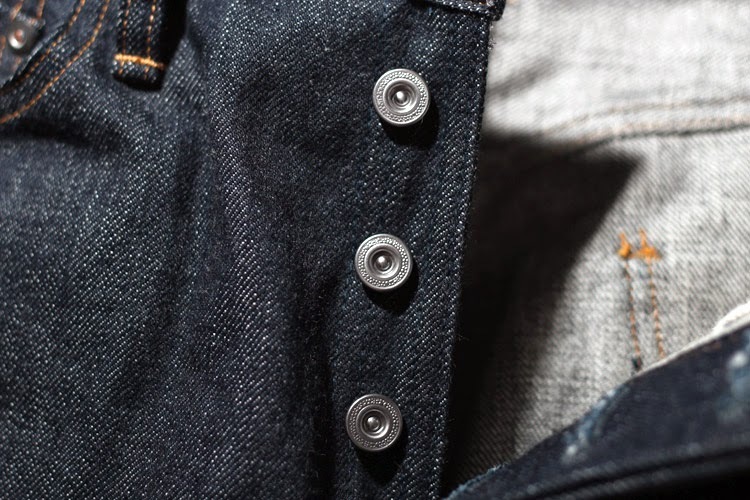 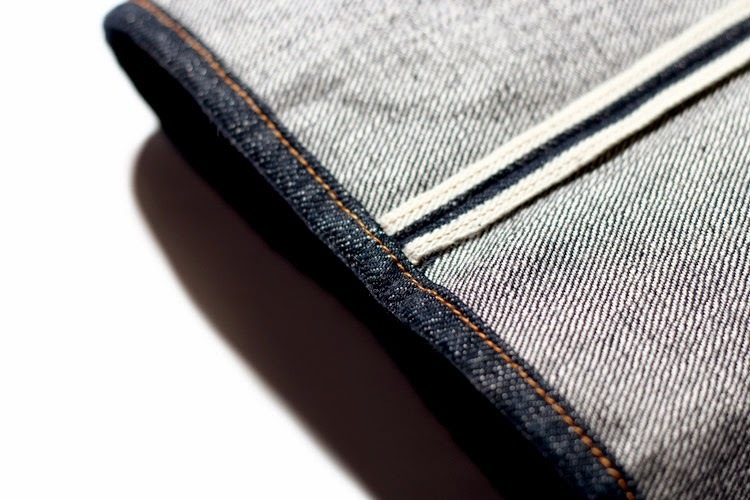 They are recognized for a plethora of firsts in the denim world: the first one wash jeans, the first Japanese selvedge fabric, the first entirely made-in-Japan jeans, the first purposefully uneven yarn used in creating vintage slubby jeans. 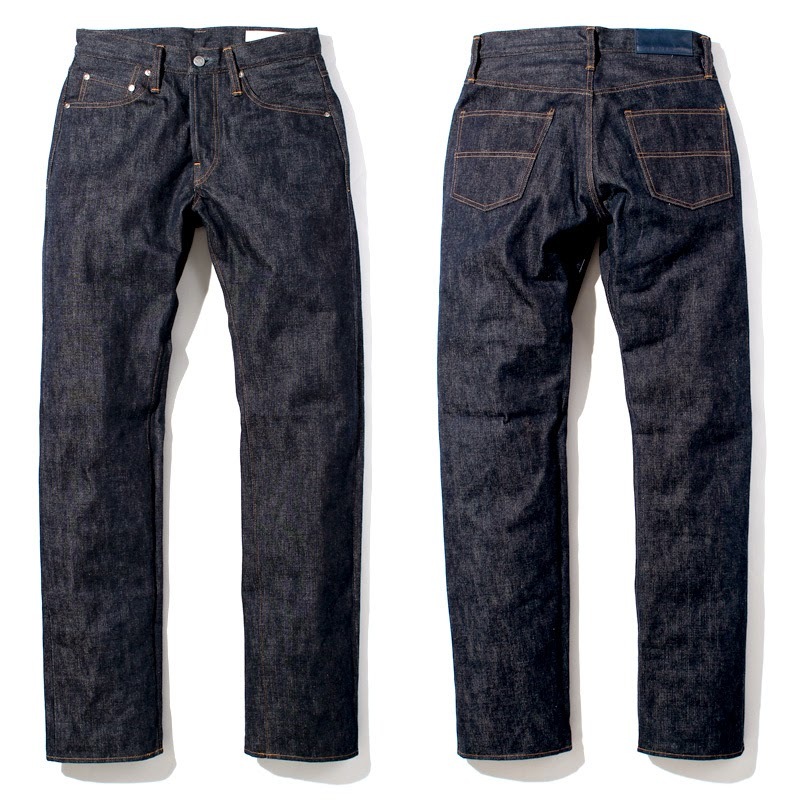 Big John could even be credited with the start of the vintage and replica craze, as they were one of the first to start recreating vintage selvedge fabrics in the 1980's. 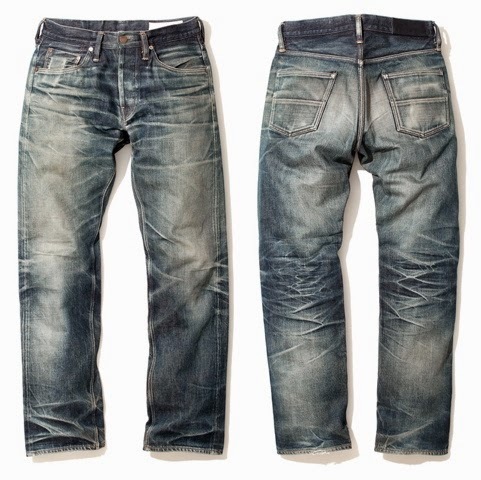 Today Big John has both modern fit jeans and replicas of their vintage models.